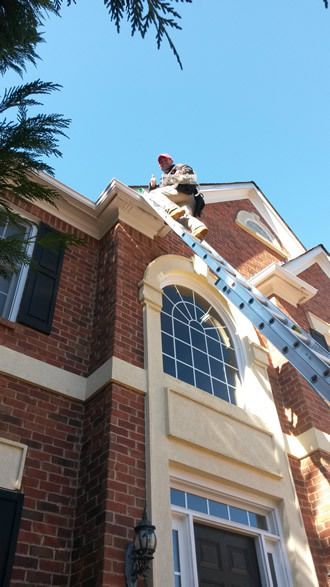 Xceptional Wildlife Removal specializes in a multitude of residential services including; trapping and removal of squirrels, rats, mice, bats, raccoons, opossums, armadillos, coyotes, fox and more. We have years of experience in humane animal removal services, including wild animal control, wildlife relocation, dead animal removal, trapping, animal damage repairs and more. Our teams want to solve your problems as quickly and effectively as possible while using the most humane practices in the business. 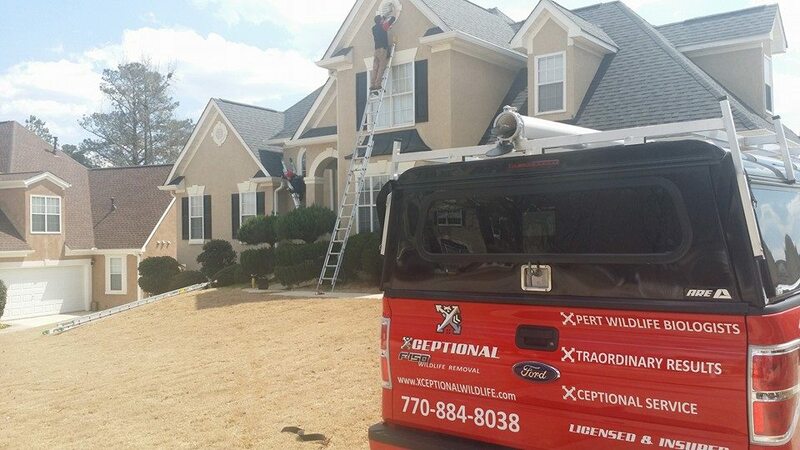 Xceptional Wildlife Removal has a mission to deliver the finest quality of wildlife and pest removal service in the industry. A service centered on quick response and the highest level of customer satisfaction, demanding the ethical treatment of animals and methods that are environmentally sound. 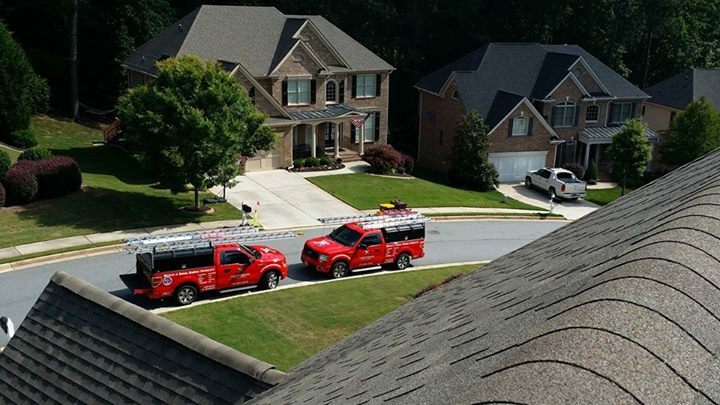 We protect people from the dangers of nuisance wildlife and pests in their homes or commercial properties. Wildlife can carry harmful bacteria and diseases that may threaten your family's well-being, not to mention that they can become aggressive and physically harm those who approach them.